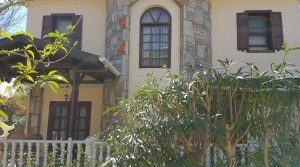 DETACHED VILLA in the quiet area of Okcular which is just on the outskirts of DALYAN. 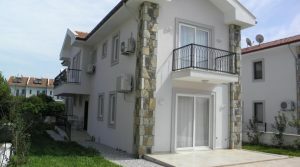 Detached Villa in Good Location. 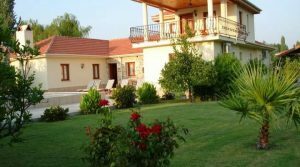 DETACHED VILLA close to the river in Dalyan. 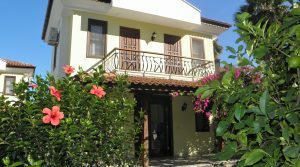 BEAUTIFUL DETACHED VILLA set in a QUIET RURAL area of DALYAN yet within easy reach to the TOWN CENTRE. 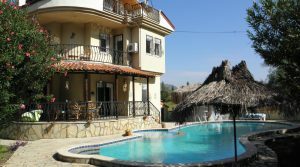 Private SWIMMING POOL and walled GARDENS.